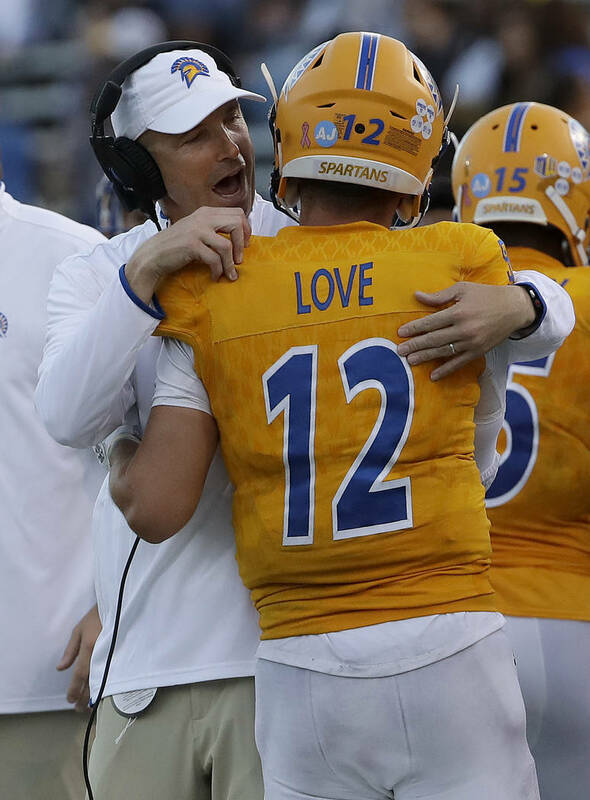 The Spartans, who began the season 0-7, rolled up 506 total yards against a UNLV defense that grows worse by the week. 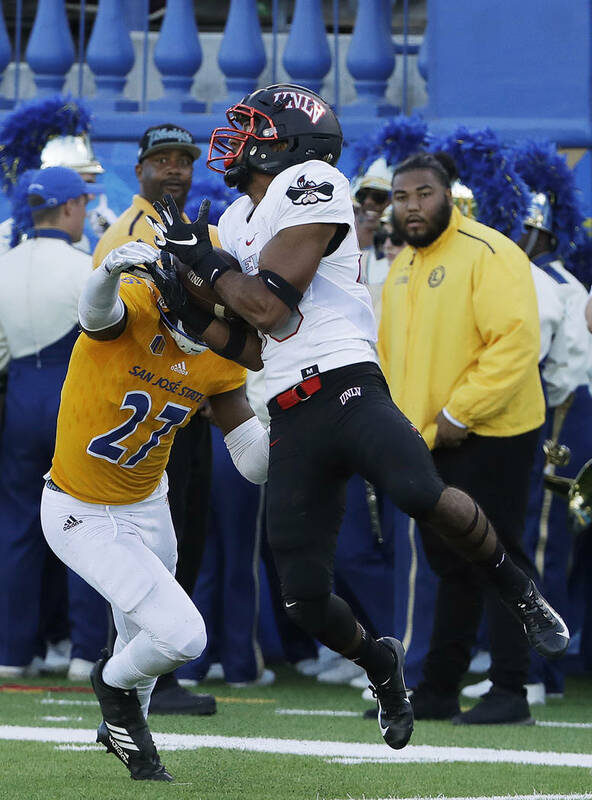 SAN JOSE, Calif. — Ineptness for UNLV football in 2018 reached a low point Saturday. 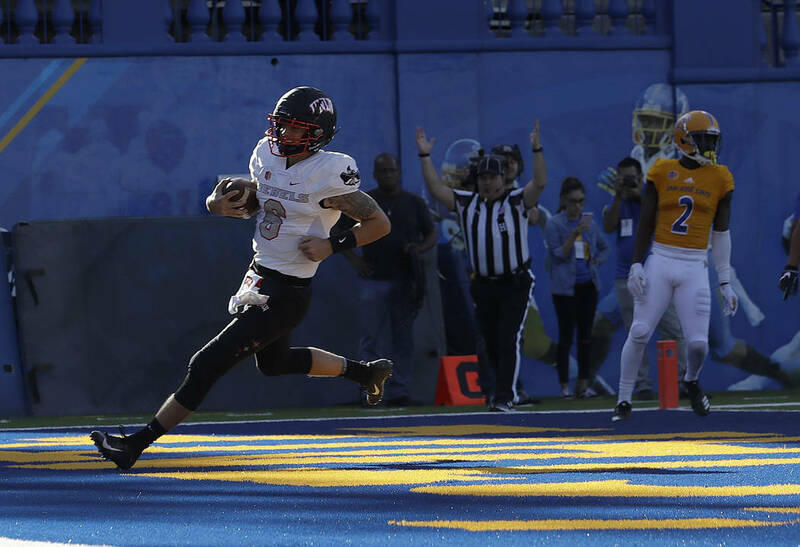 The Rebels dropped their fifth straight game by falling to previously winless San Jose State 50-37 at CEFCU Stadium. 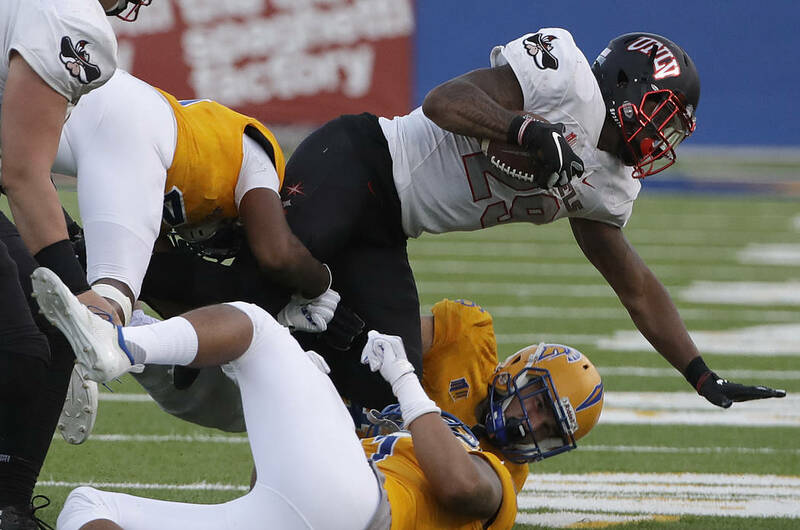 UNLV (2-6, 0-4) has now allowed 50 or more points in three of its last four games. 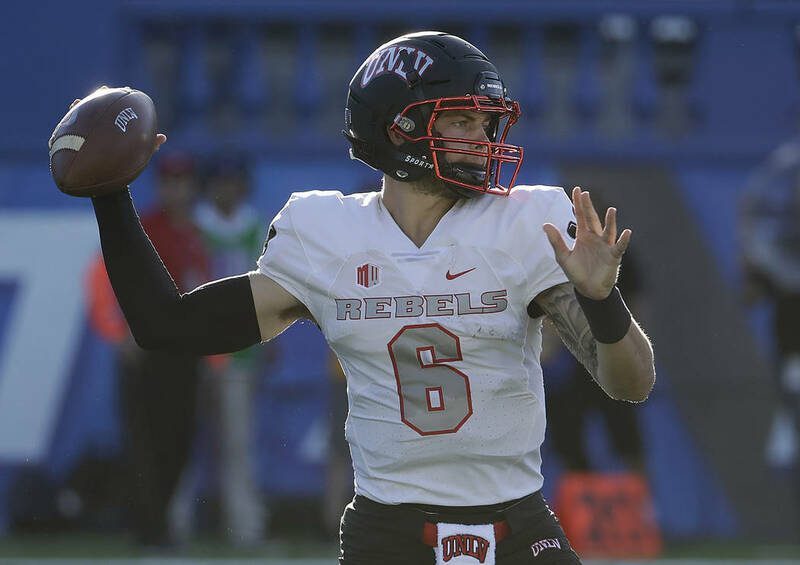 Rebels quarterback Max Gilliam finished 28 of 50 passing for 387 yards and four scores but threw three interceptions, including one that was returned 50 yards for a score. 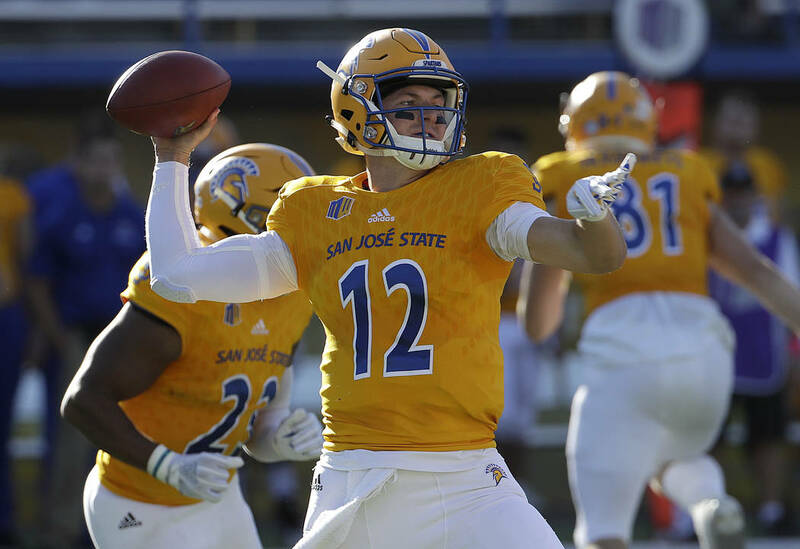 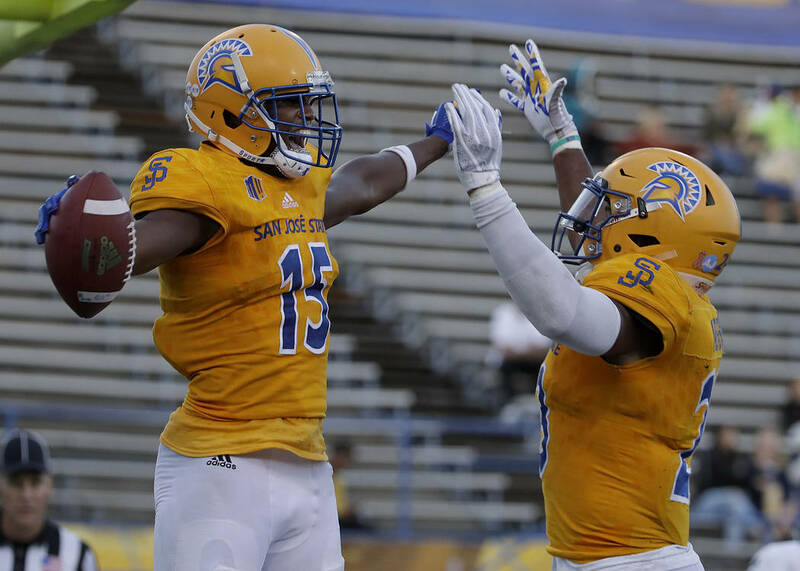 San Jose State led 24-21 at halftime because a Spartans side that entered averaging 52 yards a game rushing and 1.6 yards a carry had 79 on 19 attempts. 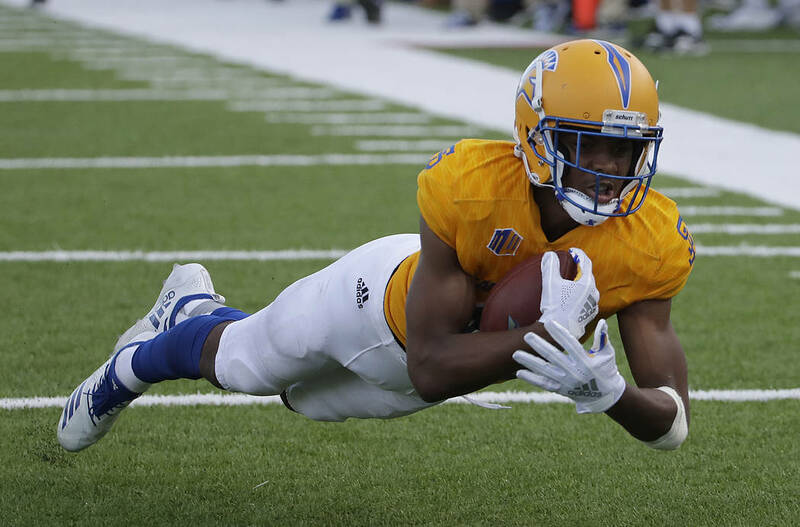 In between, the Spartans hit on scoring passes of 2 and 37 yards. 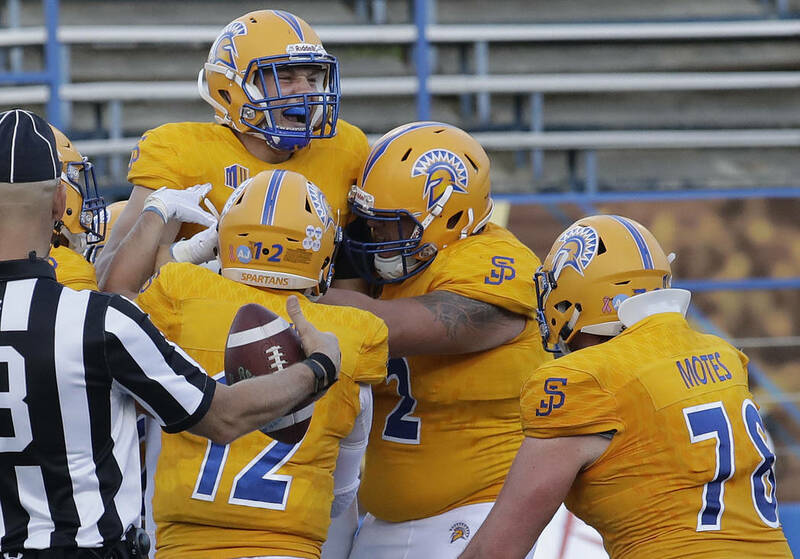 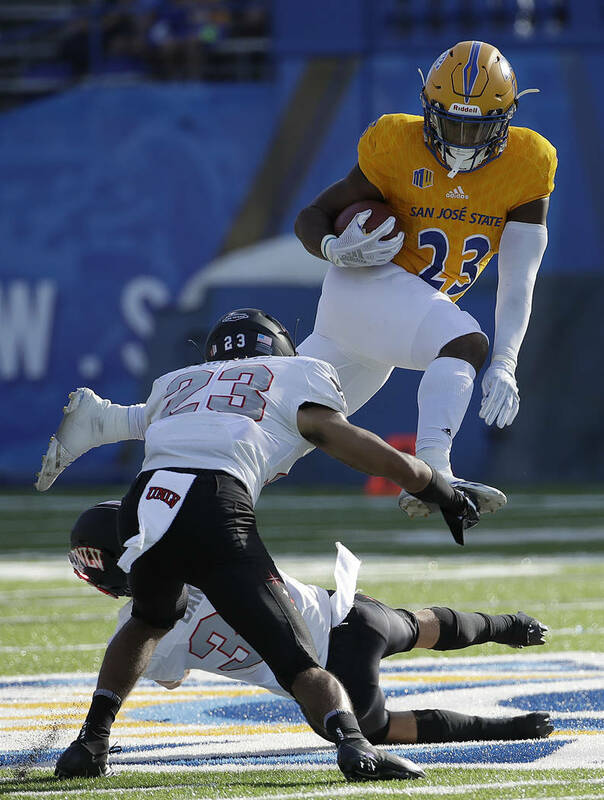 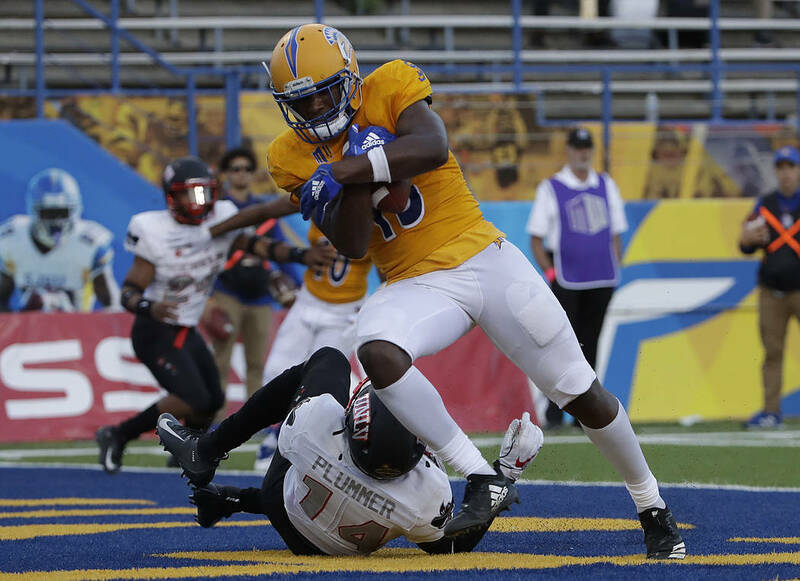 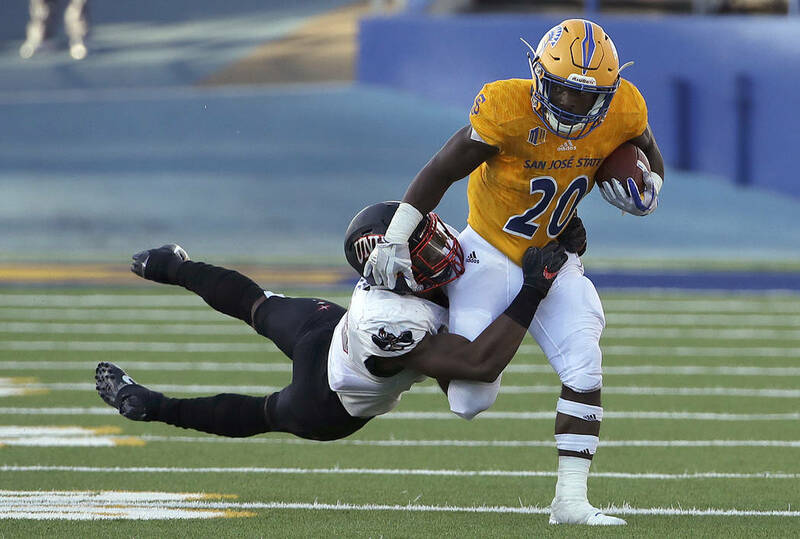 San Jose State (1-7, 1-3 Mountain West) finished the game with a season-high 147 rushing yards on 40 carries. 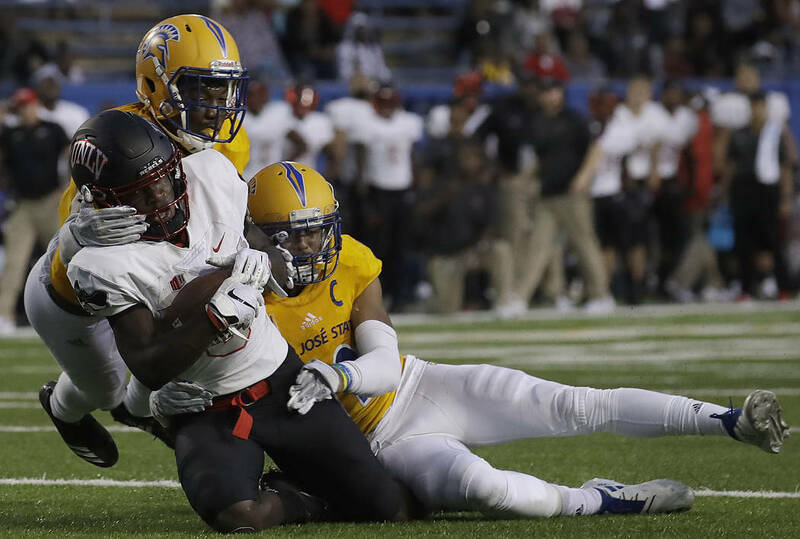 At one point, UNLV actually rallied from down 17-7, getting touchdown receptions of 75 and 4 yards from speedy freshman wideout Tyleek Collins. 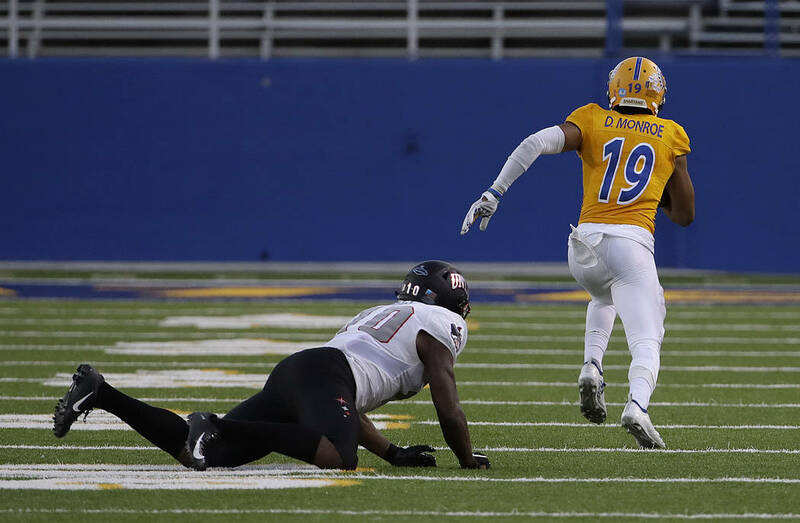 Collins was a lone bright spot for UNLV, finishing with nine catches for 170 yards and four scores, all career highs for the player from Savannah, Georgia. 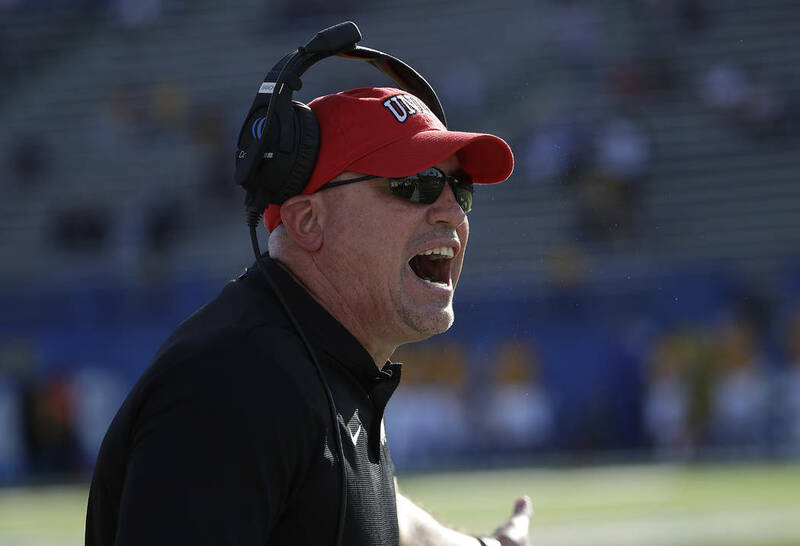 UNLV next welcomes Fresno State to Sam Boyd Stadium at 7:30 p.m. Saturday.